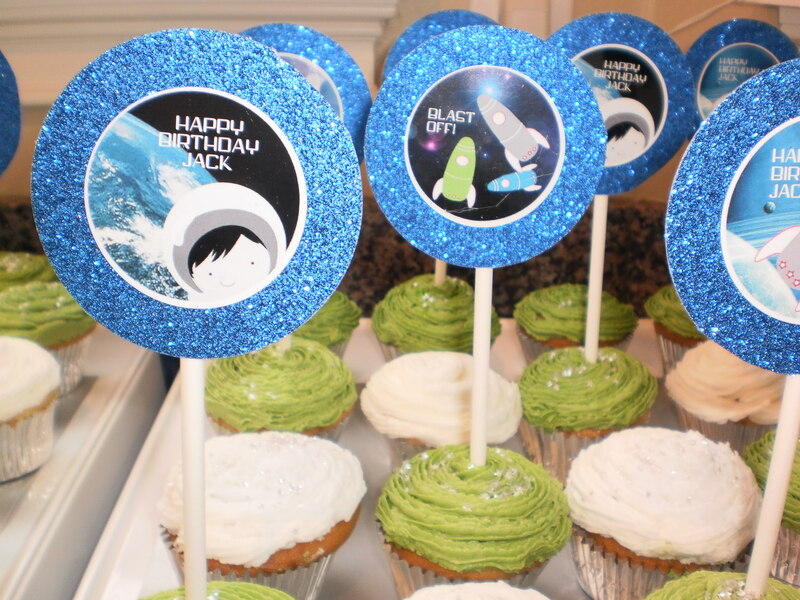 A wonderful friend of a friend had me design a space party theme for their son’s 4th birthday. 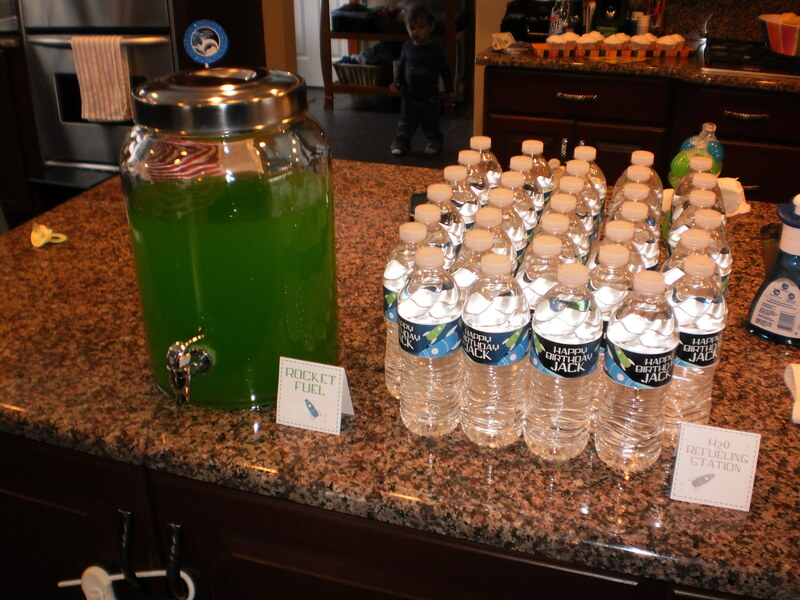 The timing was tight on this one, but we were able to pull together some fun activities and design items. 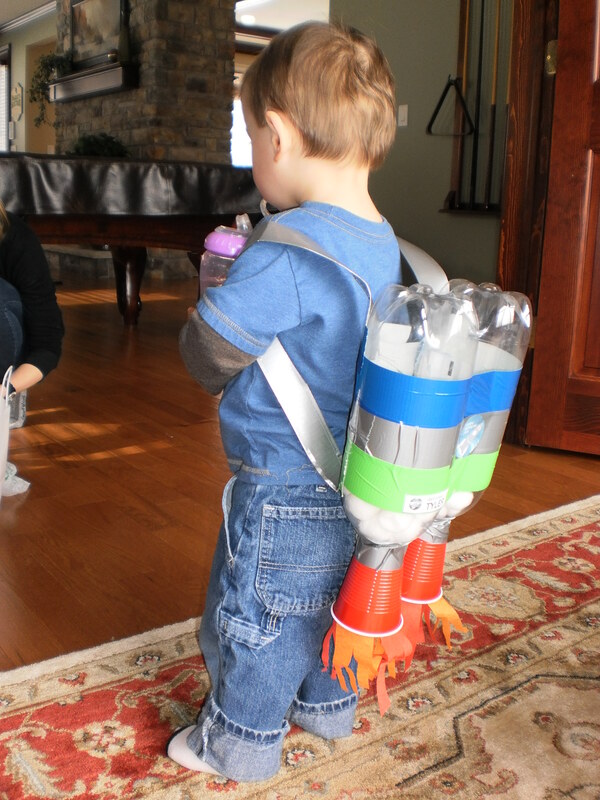 My very handy husband made all of the “space packs” and the printables were designed by my very close friend, Amanda Lingham who is an Art Director in NYC. 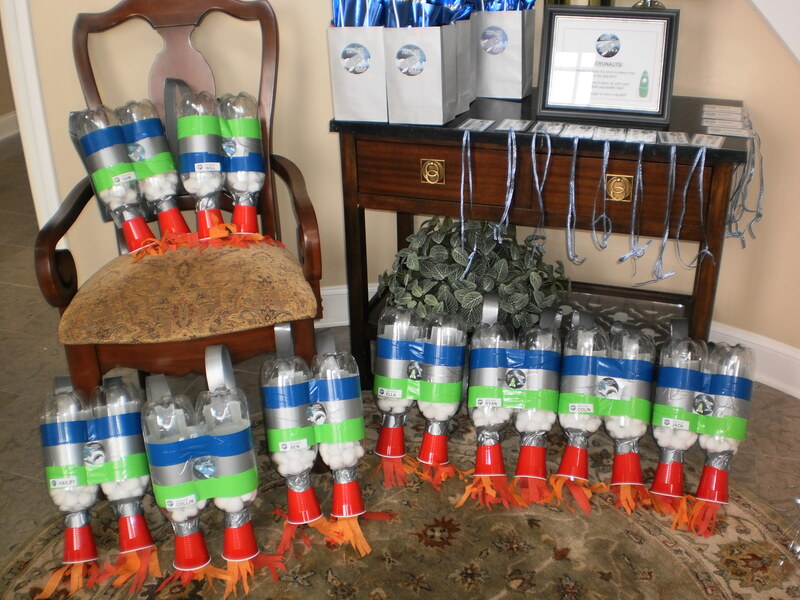 Activities included coloring pages upon arrival, searching for “moon rocks” (starburst, Sunkist chews and milkyways wrapped in tin foil to resemble the rocks), and a “defying gravity” bounce house. 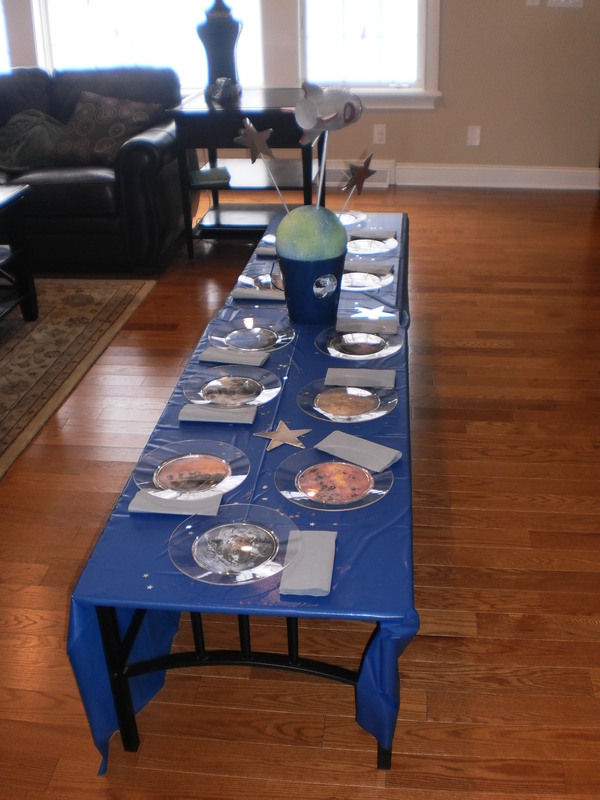 The birthday boy had a love for ice cream over cake, so an ice cream bar seemed only fitting to include. 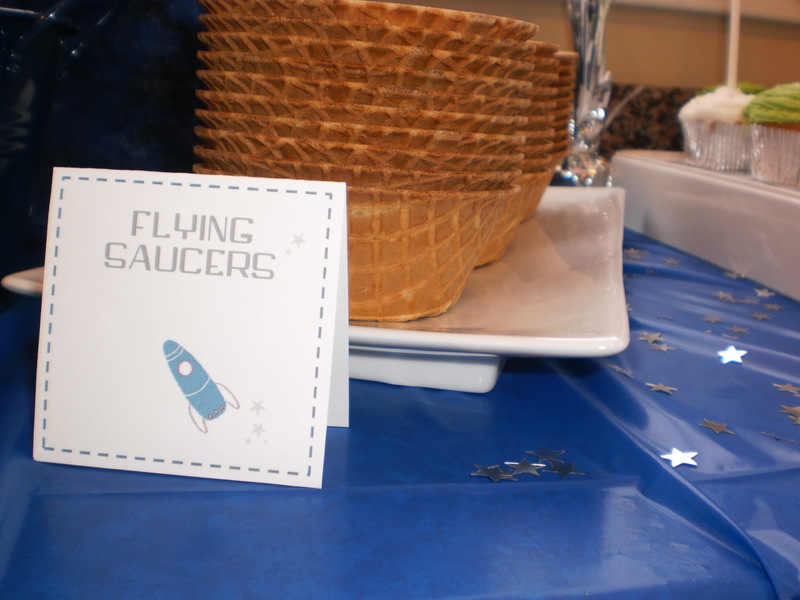 Favors were bags filled with moon dough, space books, and candy they found in their moon rocks related to the theme. 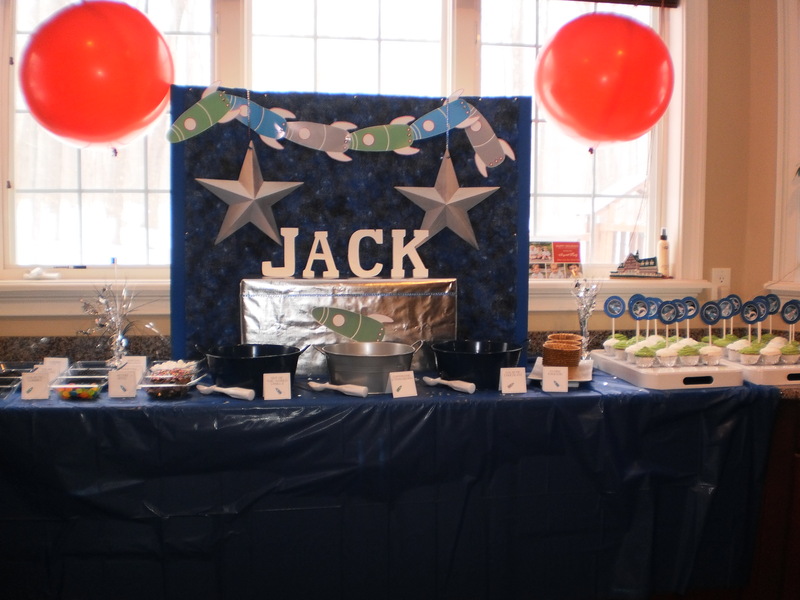 It was a great time had by all and the birthday boy was thrilled!